Again and again the wish for notes was expressed by our music. Since there have never been notes of our songs before - just in our heads - we had to wait a long time. It seemed like a big job and a big challenge. 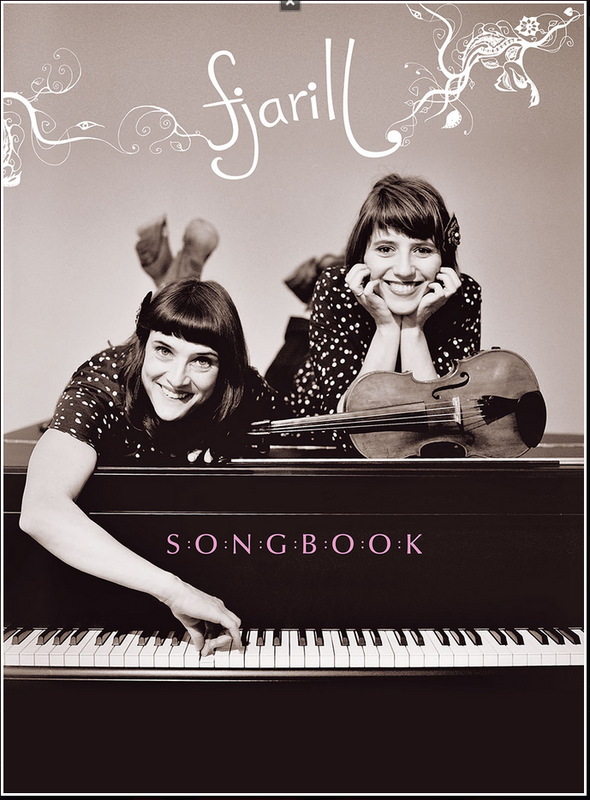 But then we made our decision: We're making a songbook! But first we had to find the right person who had the sensitive ear to give our music a visual form. Since the arrangements within a single piece are very varied and we like to arrange the verses differently, for example, and improvise most of the time, one would have had to make many compromises if one only wanted to write down verse and chorus. We have found the absolutely right person! A huge thank you to Clemens Garbe, who has worked so intensively and carefully with our music and has put every note and nuance on paper with unbelievable precision. Clemens, your ears are insane - you hear the butterflies cough! Seeing the sheet music on paper is a new experience for us: they have somehow grown a little bit.